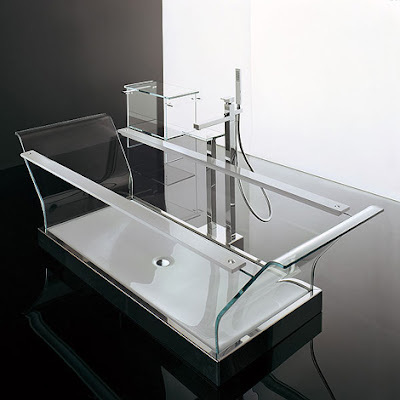 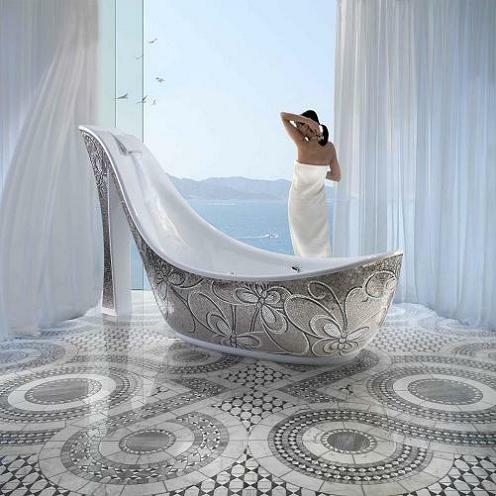 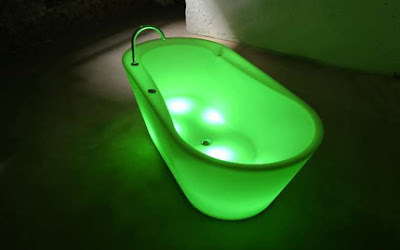 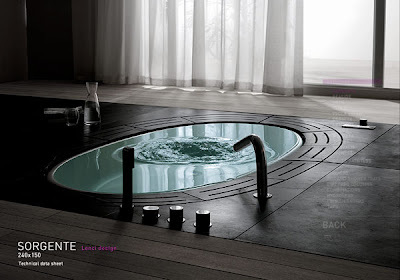 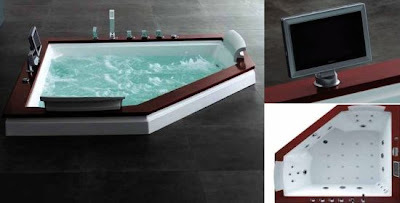 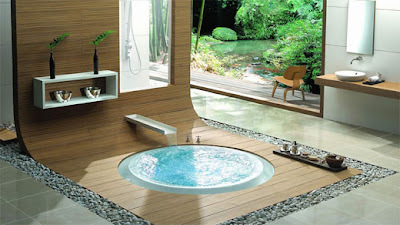 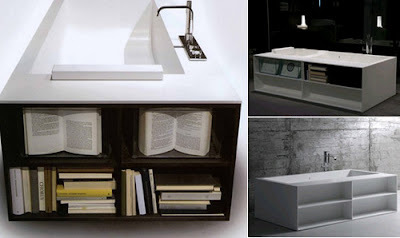 Collection of 'Stylish Bathtubs and Creative Bathtub Designs' from all over the world. 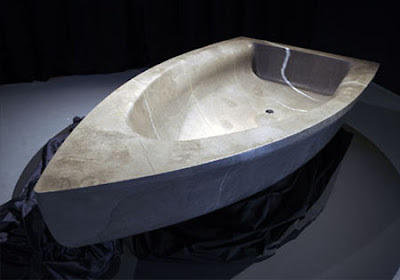 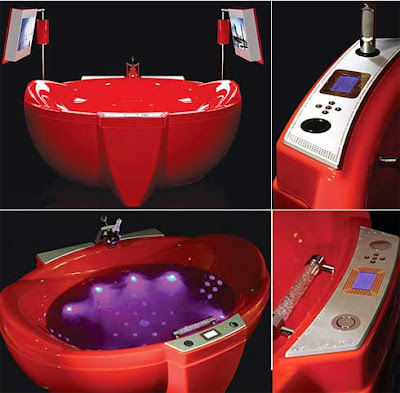 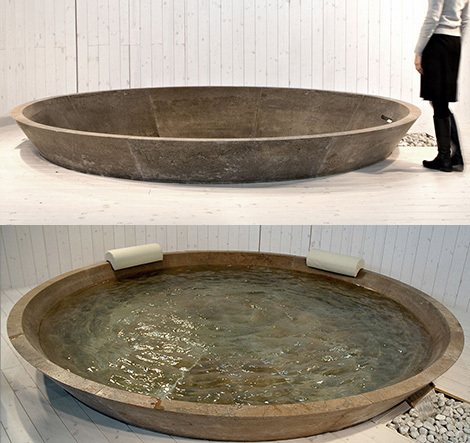 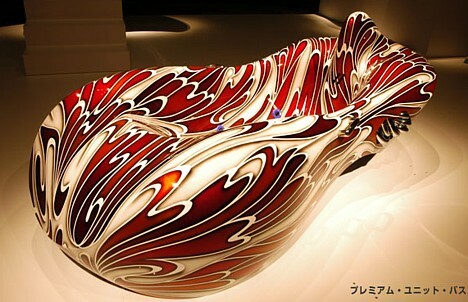 Artistic Bathtub: Designed by artist Tetsuya Nakamura, this cool design costs $26,000. Stone Bathtub: This oversized stone bathtub beautifully combines the ancient art of stone-cutting and the most modern technologies. 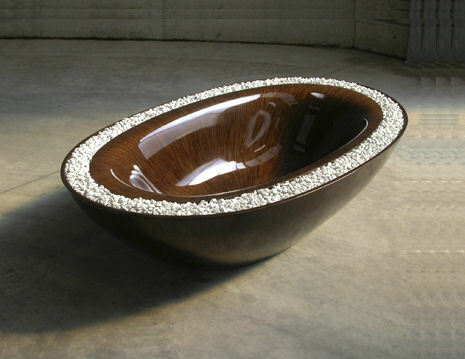 Laguna Pearl Wooden Bathtub: Inspired by the beauty of marine woods, dedicated yacht makers created this glamorous wooden bathtubs that shine like jewels. 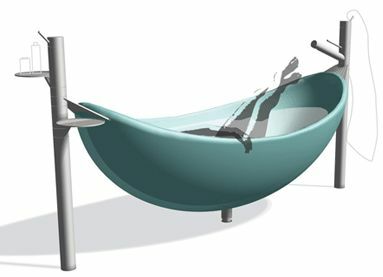 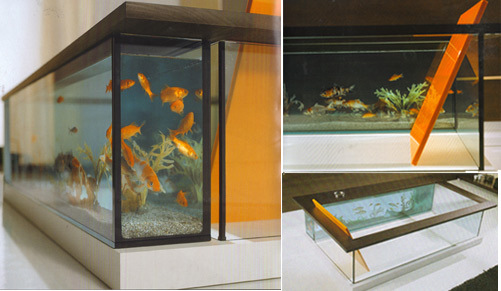 15 Creative Radiators and Unusual Radiator Designs - Part 3.